A journey back to the dinosaurs’ time. 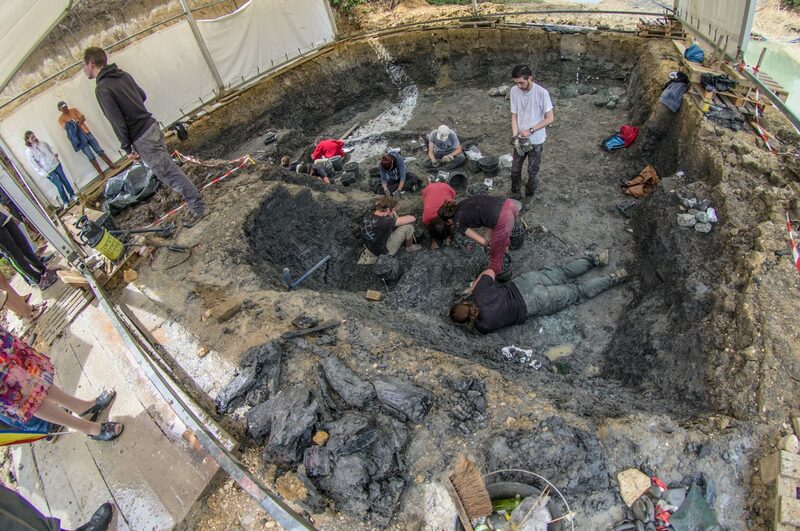 Live the experience of a real archeological excavation site. 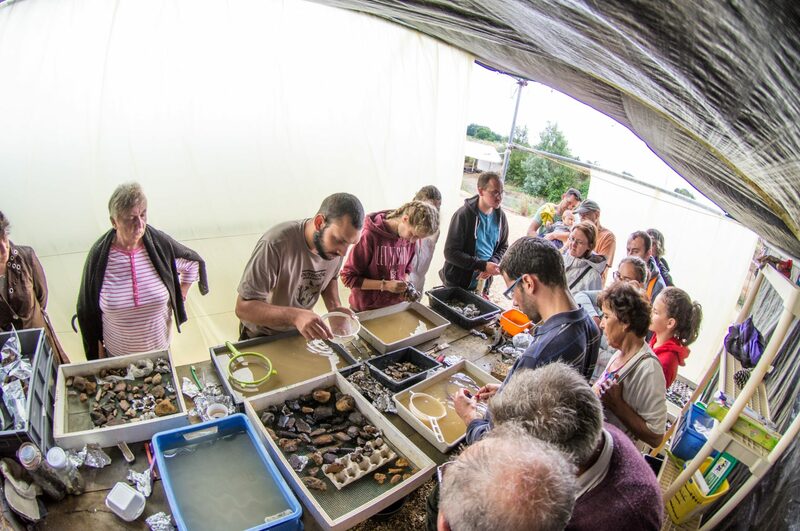 Archaeologists welcome you on Angeac Charente paleontological site to share with you their discoveries and the history of the site. Fifty students and researchers work therein July. 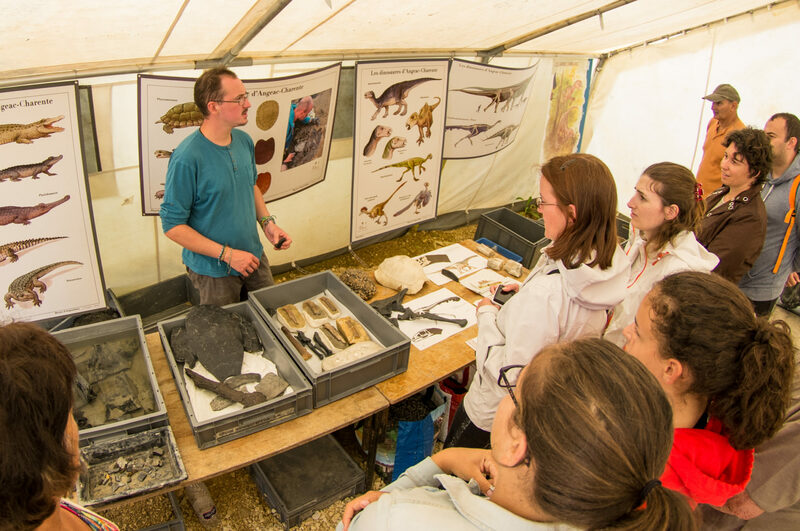 You will discover fossils’ excavation, cleaning and sorting techniques. 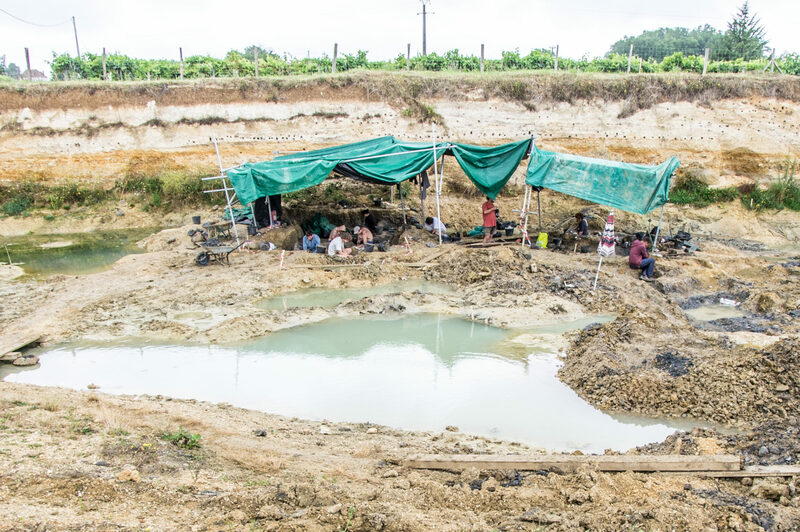 Angeac Charente’s field is particularly famous for excavating the fossil of one of the world’s biggest dinosaur. 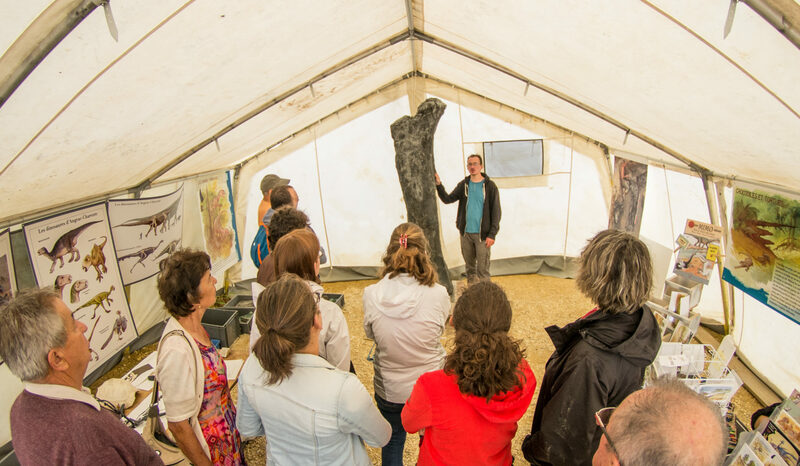 A phalanx of 34 cm which belonged to a sauropod, one of the biggest herbivorous species was found in July 2014. In 2017, 140 million years old forest was excavated. For 8 years, 7000 bones of dinosaurs, turtles and also crocodiles have been excavated. Fifty six different animal species, about 10 plant species from the same times and show a well preserved ecosystem. An exceptional field which makes this site one of the biggest in Europe. Each year in JULY ONLY. Workshops from Tuesday to Sunday for children from seven to eleven years old are organised. 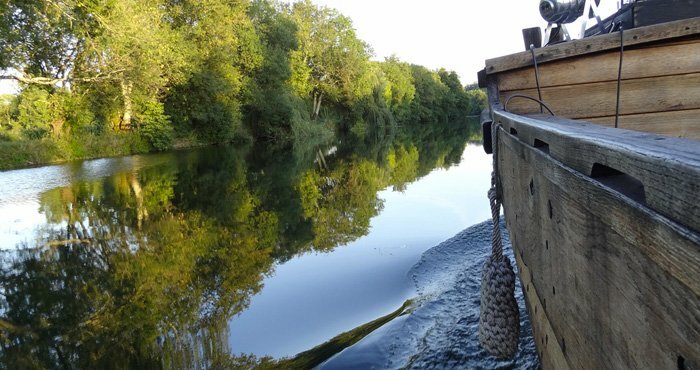 On prior booking only at information tourist boards of Destination Cognac from June.